Looking for alternatives to Pega Platform? Tons of people want Digital Process Automation (DPA) software to help with no-code app development and process design. What's difficult is finding out whether or not the software you choose is right for you. We have compiled a list of Digital Process Automation (DPA) software that reviewers voted best overall compared to Pega Platform. Based on reviewer data you can see how Pega Platform stacks up to the competition, check reviews from current & previous users, and find the best fit for your business. The Nintex Platform empowers organizations to digitally transform their business with intelligent process automation technologies. K2 Platform is a process automation solution designed to enable users to automate any process with one platform. "Empowering Citizen Developers to Transform Business Processes: - Unlike other DPA platforms, K2 doesn't want to be everything for everyone but instead focuses on their strengths. Do you need intelligent automation? The product works with TensorFlow or Microsoft Cognitive Services. Do you need RPA? UIPath will integrate directly with your process models. Do you require advanced reporting and analytics? Integrate PowerBI dashboards into the platform. Your process automation solutions can be architected from the best of the breed components offering great flexibility via integration capabilities. - Comprehensive documentation provides quick paths to self-enablement. K2 is very transparent about their technology. Forget technical consultants that charge you the premium for that secret sauce knowledge required to operate DPA platforms. - K2 pricing model allows customers to tinker with small projects, then expand into more massive programs as the enterprise adoption of Process Automation expands over time. You don't have to buy products with features you will never use. You can, however, extend the platform via multiple APIs to address use cases that don't fit into the Low Code paradigm. - Platform infrastructure is very reliable. Occasional bugs and software glitches do happen, but the company is releasing fix packs on a very aggressive schedule. Hosting on Azure provides access to unlimited compute resources. - The company is easy to work with. Sales, Professional Services, and Customer Success teams offer the right level of support at the right time. - Quick innovation cycles and instant feedback loops - K2 releases new enhancements frequently. They try to listen to their customers. - Focus on Citizen Developer adoption of DPA solutions. K2 offers quick ramp up via multiple training options, self-study, assisted development (learning on the fly) and the quality of documentation that's hard to match compared to other vendors." "Transforming housing association corporate processes: Enables us to do true RAD using agile methodology. Nothing beats being able to show changes to a form or process, due to feedback from testers/users, 'there and then' in an agile scrum meeting. Processes are quick to develop and easy to adapt. " PMG Digital Business Platform provides efficiency through automation that can be applied to nearly any business need. It provides business process automation via BPM technology, including workflow design, execution, integration and business activity monitoring. "PMG Will Help You Innovate: It is a great business hackathon product. It is easy for someone with limited technical skills to design a user experience and a service and implement it through the tool. You can get value very quickly and continuously build on that value." Bizagi provides a Digital Business Platform that delivers rapid process automation across the enterprise, it wraps around existing IT systems, giving organizations the immediate business agility and process orchestration required to compete in the digital economy. 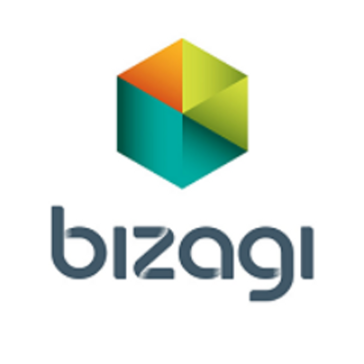 "Review For Bizagi : What I like most about this tool is its facility to model and create processes, in a guided way, that allows you to visualize everything in a single sheet, allowing in this way to have a general vision of what is being designed. It also allows us to model absolutely everything we need and modify it without any problem. Another thing that I like is that it allows to save my projects in the cloud, and this prevents me from losing valuable information." Tallyfy is a solution that eliminates flowcharts and focuses on enabling anyone to DO and TRACK recurring processes in the easiest possible way it ensures people complete processes like employee/client onboarding, financial approvals and compliance checks consistently, efficiently and on time. 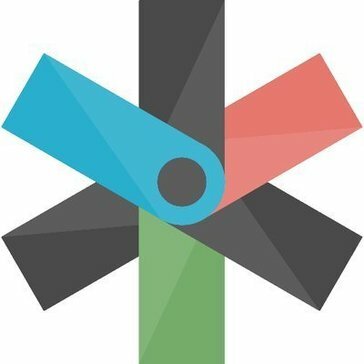 "Tallyfy makes managing and optimizing processes a breeze: I love that Tallyfy lets me map out complex processes into simple, actionable, repeatable steps, then quickly deploy a new process and ensure no steps are missed, while being able to assign steps of the process to different people." 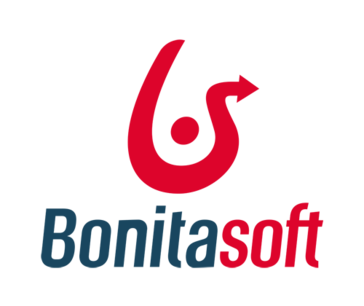 Bonitasoft helps innovative companies worldwide deliver better digital user experiences for customers and employees. The extensible and open Bonita application platform unleashes the full potential of multidisciplinary development teams to create Living Apps: applications that allow continuous and incremental improvement, connecting tailored user interfaces with reliable back-office operations. With more than 1000 customers in 75 countries, and its ecosystem of more than 120,000 members, Bonitasoft is the largest provider of open-source Business Process Management, Low-code and Digital Transformation software worldwide. "Orquesta tus procesos de manera elegante con Bonita BPM : It is an orchestrator of open source processes, quite good is a pretty elegant solution that allows you to define the processes within your company, you can define human tasks and automated tasks within your processes and allows you to design the flow of your application, it is based In java groove what makes it quite versatile, it has integrated tools such as bootstrap to diagram and build the necessary interfaces to bring the process to life." 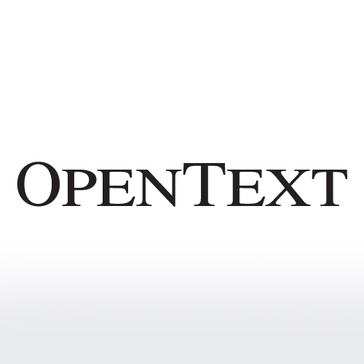 OpenText AppWorks provides the foundation for digital businesses. With intelligently automated, content-rich, connected processes that you can quickly build and easily modify, AppWorks gives you the power to deliver a variety of new digital experiences with a much lower IT workload. Be the first to review OpenText AppWorks! Be the first to review Zervicepoint! Harness the power of automation for your business with a package that fits your needs. Smarter productivity awaits! 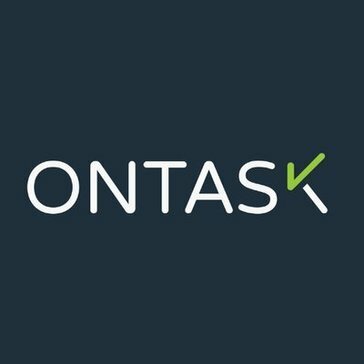 Be the first to review OnTask.io! Hi there! Would you like help finding solutions similar to Pega Platform?